The Division of Parks and Forestry oversees over 60 parks citywide and is responsible for the maintenance and care of playgrounds and other properties as well. From tree trimming to tree removal, installation, and repair of playground equipment, landscaping, maintenance of all city pools, ball fields, basketball and tennis courts, Parks and Forestry workers are hard at work to beautify the city while ensuring safe areas for kids of all ages to enjoy. Berry Lane Park is a 17-acre lot off of Garfield Avenue, once a brownfield infested with crumbling remnants of industrial warehouses. 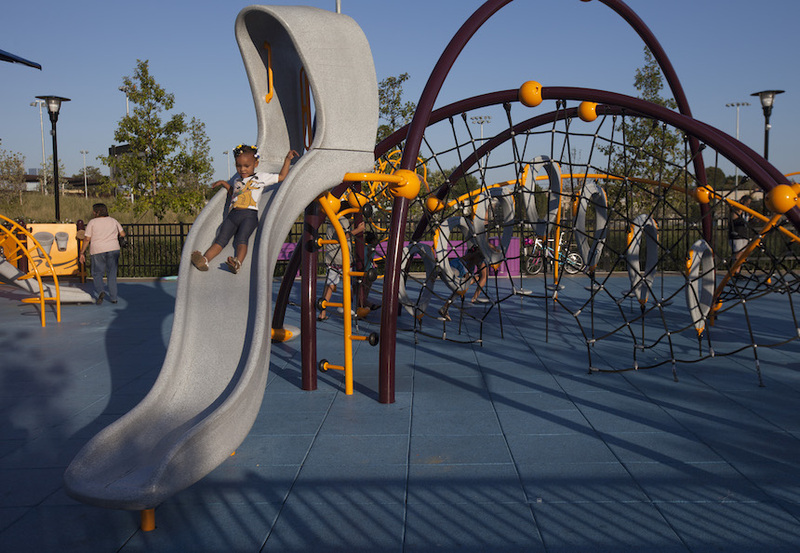 Today, the $38 million park boasts two basketball courts, two tennis courts, a baseball and soccer field, splash pad waterpark, a large playground, a skate park, bike paths, and other recreational spaces filled with over 600 planted trees.